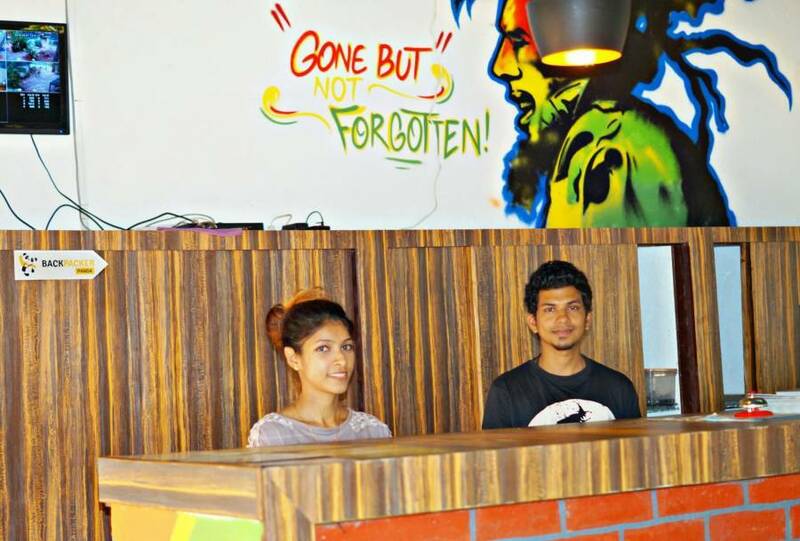 Backpacker Panda is the newcomer in backpacking hostel scene to boost the real #IncredibleIndia experience. 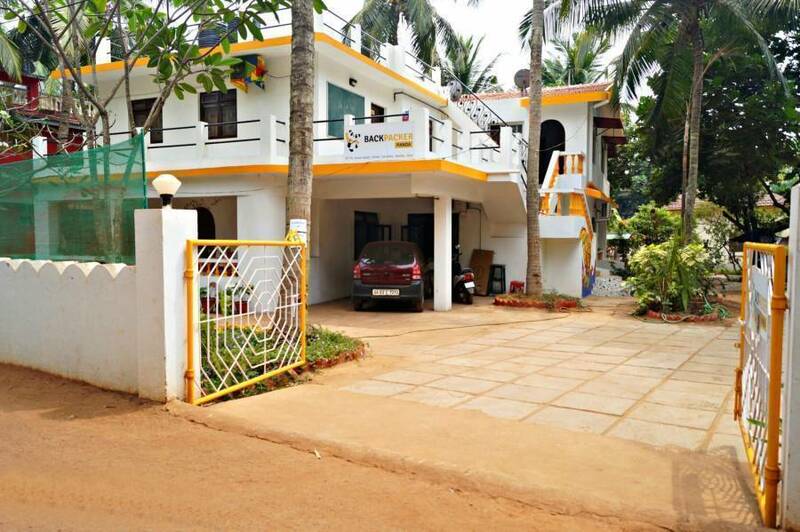 We are located just 100 meters from the main road at the Calangute/Candolim border. 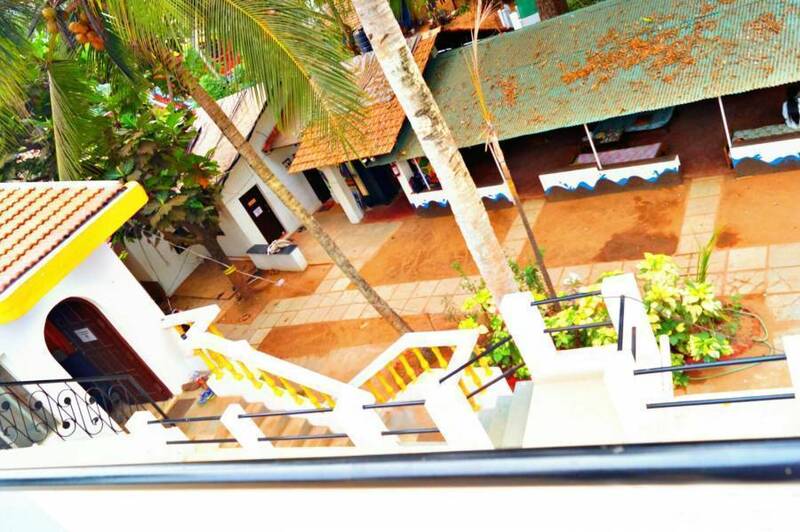 A stone's throw away from the beach and easy to reach from all the key places in Goa. 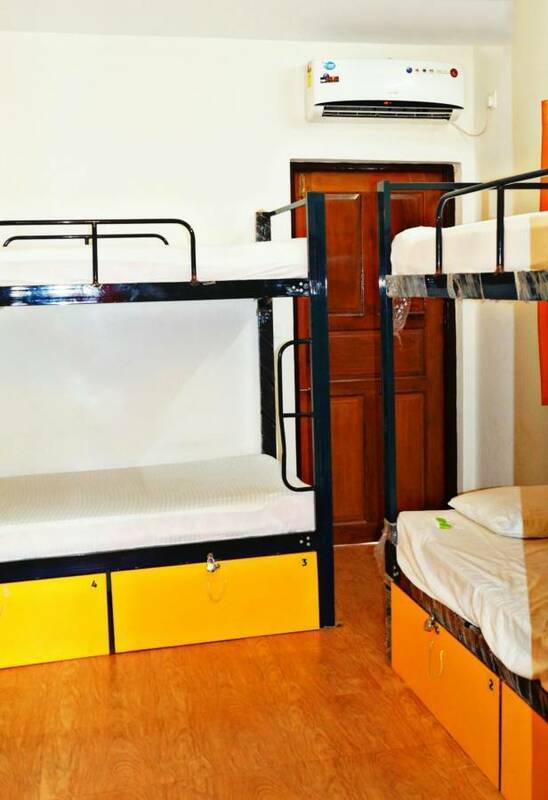 T we ensure great sleeping experience in air conditioned dorm or private rooms, with clean and dry washrooms. Our our properties are cleaned on daily basis and if required multiple times everyday. Booking Policy: It necessary to have a debit/credit card or online banking to make a reservation. Even if you walk in to our property and we have a place for you, you will need to book it online. Sure, we have free internet and computer to help you with that. 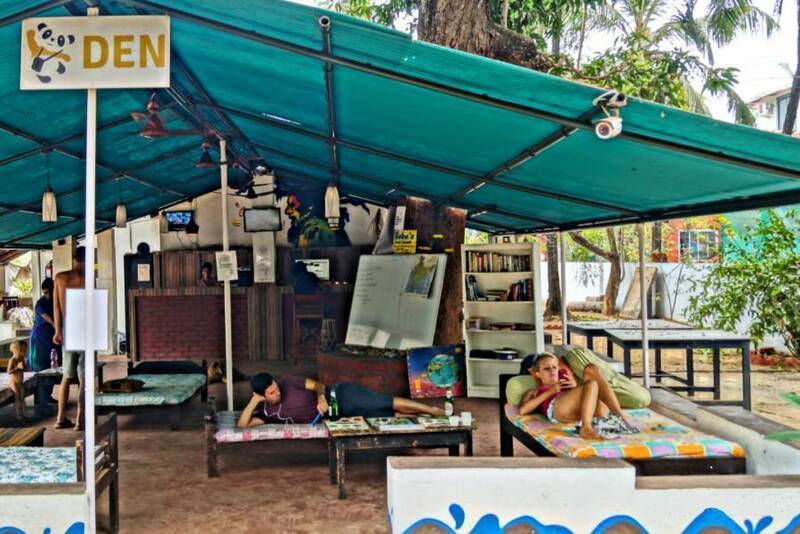 Minor Policy: If you are 15 or above you can stay with us, however, you will have to furnish an original signed declaration by your parents in the name of 'Backpacker Panda Holidays Private Limited' that you are allowed to stay with us for specific number of days. Cancellation Policy: Reservations that are cancelled at least 24 hours prior to arrival are not charged for, whereas no shows or failing to cancel in excess of 24 hours will incur a charge for the first night. 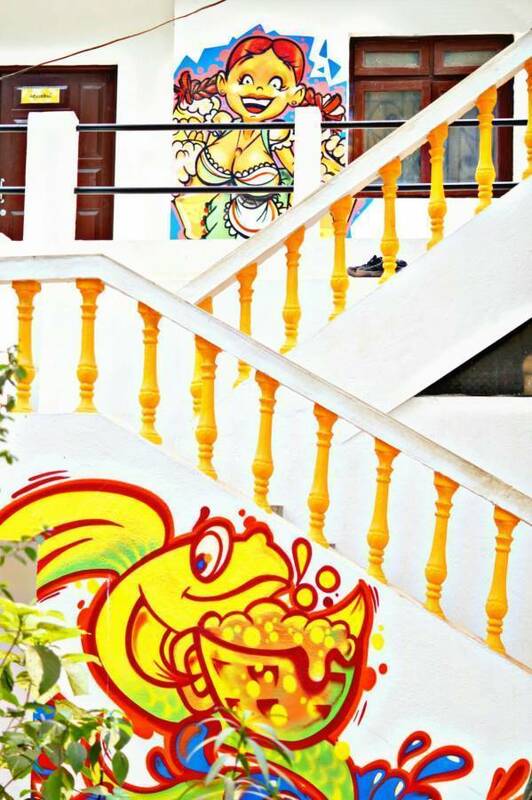 Once you reach Candolim area you could ask for Mario Gallery or the temple opposite to Mario Gallery. Take the lane going from near the temple at the corner and go straight and then at the end of the path after 100 metres, take a left and go straight and you will find us. We are to reach from all the key places in Goa: Thivim Railway Station (16 km), Vasco Railway Station (38 km), Madgao Railway Station (43 km), Panaji Bus Stand (14 km), Mapusa Bus Stand (11 km), Airport (39 km) and Fort Agauda (4 km).